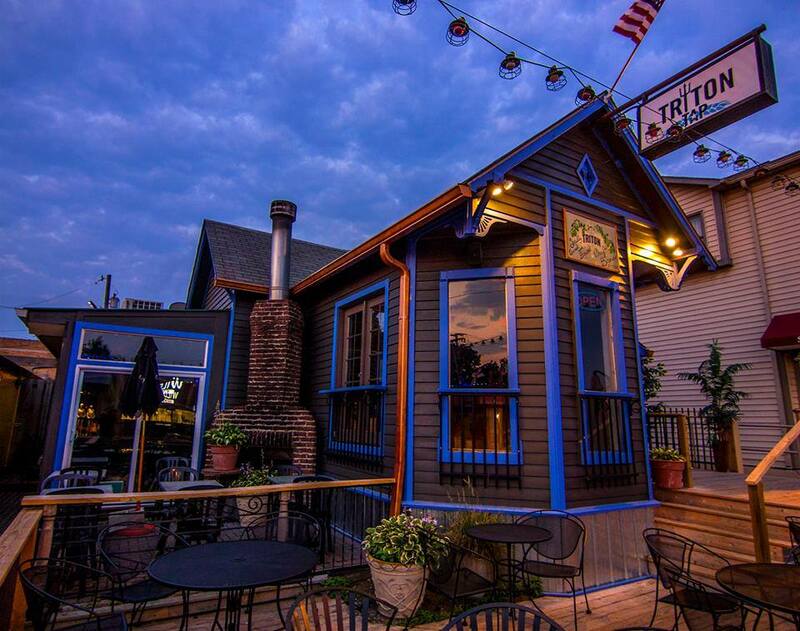 Triton Tap opened in the Broad Ripple neighborhood 2013 as an extension of Triton Brewing Company, offering a relaxed and fun environment to drink your favorite year-round and seasonal Triton beers, along with rotating guest taps, new ciders, and more. We also offer carryout options including four pack cans and growlers so you can bring your favorite Triton beers home with you. Enjoy games inside the bar, take in the sun in our beer garden out back, or enjoy the best patio on the Broad Ripple strip.